Are you attending the ASSE show in San Antonio, Texas? Here are some great ways to spend your downtime while biz-cationing. For those who are short on time, no worries we have the perfect excursion for you! 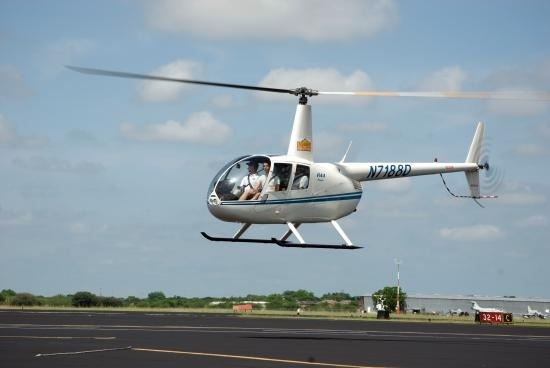 Take in downtown San Antonio in 15 minutes with a helicopter ride by Alamo Helicopter Tours! Want it for FREE? 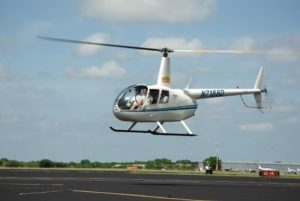 Stop by Levitt-Safety’s booth #956 and drop off your business card for a chance to WIN a helicopter ride for two. It’s that simple! Explore the Texas Hill Country and experience miles and miles of winding highways through small towns, picturesque parks, unique shops, antiques and incredible wineries. If you’re looking to experience what real Southern hospitability feels like then stop in and eat at The Point Park for an authentic, laid back Hill Country experience! The San Antonio River Walk Cruise and Hop-On Hop-Off Tour combine’s two great tours for a complete look at the city. First Step aboard a river cruising barge for an exciting and entertaining story of the history of the San Antonio River! Then explore the most popular sites on a scenic hop-on hop-off, double-decker bus tour. Visit popular sites like the Alamo, Pearl Brewery, the San Antonio Museum of Art, Market Square and many more. Giddy on up to the Buckhorn Museum & Saloon where for over 135 years it’s been known as a gathering place, great food and great wildlife exhibits. You can explore the animal halls for a wild adventure, practice your shooting skills in the Toepperwein Shooting Gallery and explore over 500 different animals from around the world. The Texas Ranger Museum houses Texas Ranger artifacts including antique revolvers, automatic handguns, shotguns, badges, photographs and much more. Feel on top of the world while on the Tower of the Americas. The 750-foot tower was built for the 1968 Hemis Fair. The panoramic views are unbelievable, especially if you’re in the tower’s revolving restaurant. The music, sights and flavours make you feel like you’re in Mexico at the Market Square! This is a popular hangout for locals and tourists. Shop over 100 independent shops then stop to enjoy a bite at one of the many food merchants. Don’t limit yourself to just restaurants experience eating like a true Mexican and try eating like a local at one of the street food vendors. Do you travel regularly for business? What do you do during your downtime? Do you enjoy a particular activity? Share your thoughts and past experiences with us.